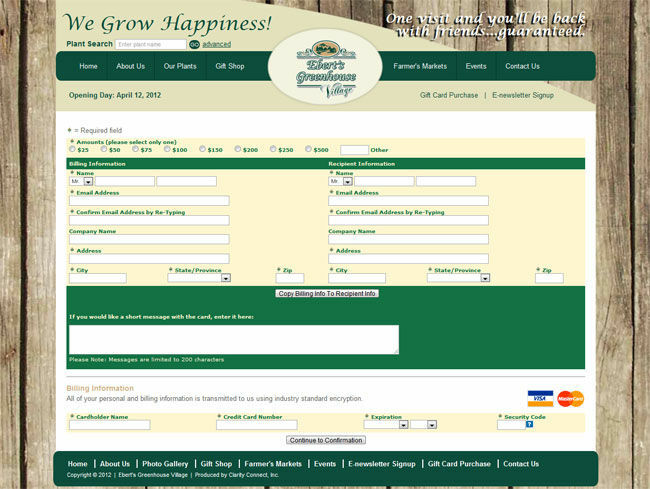 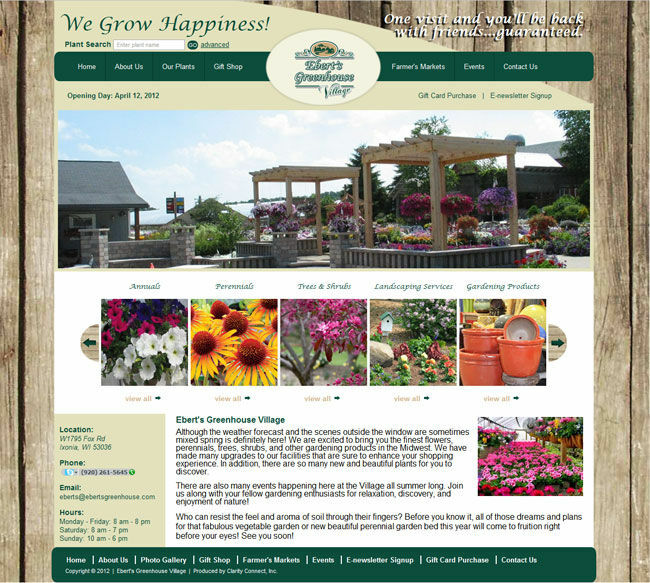 Ebert's Greenhouse offers the finest selection of flowers, perennials, trees, shrubs, and other gardening products in the Midwest. 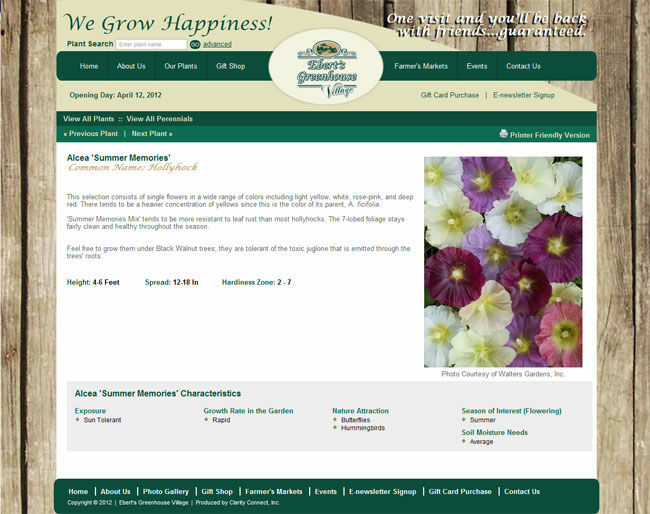 Visit today to see our wide selection of plants and products in our newly updated facility. 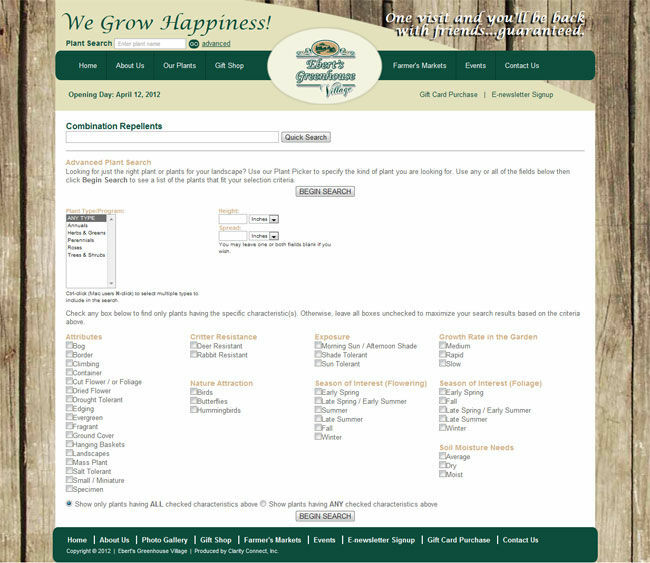 Get your vegetable or flower garden started today!